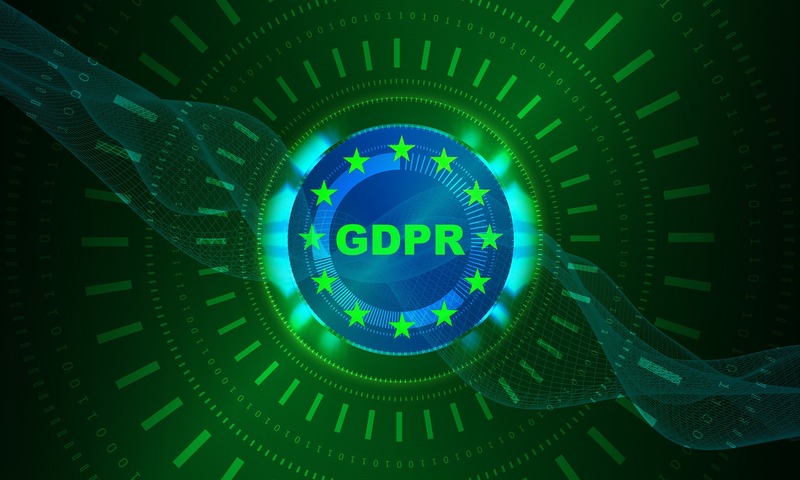 The Federation of Small Businesses (FSB) will be getting the very latest on GDPR next week at its #FSBConnect Cornwall meeting at Heartlands. Guest speaker at the event on Thursday October 4 will be Stephens Scown IP & IT associate, Kathryn Heath. She will be looking at how GDPR has impacted on small businesses and will address any issues you have about GDPR now that it has been up and running for five months. Book your place here. Meanwhile, the following Thursday Reluctant Salesman Terry Mullins will be discussing Simply Selling at the #FSBConnect gathering in Falmouth. For more details on this and to book a place, click here. #FSBConnect events are open to members and non-members.